Vatican City ( (listen)), officially Vatican City State (Italian: Stato della Città del Vaticano; Latin: Status Civitatis Vaticanae), is an independent city-state enclaved within Rome, Italy. Established with the Lateran Treaty (1929), it is distinct from yet under "full ownership, exclusive dominion, and sovereign authority and jurisdiction" of the Holy See (Latin: Sancta Sedes). With an area of 44 hectares (110 acres), and a population of about 1,000, it is the smallest state in the world by both area and population. The Vatican City is an ecclesiastical or sacerdotal-monarchical state (a type of theocracy) ruled by the pope who is, religiously speaking, the bishop of Rome and head of the Catholic Church. The highest state functionaries are all Catholic clergy of various national origins. Since the return of the popes from Avignon in 1377, they have generally resided at the Apostolic Palace within what is now Vatican City, although at times residing instead in the Quirinal Palace in Rome or elsewhere. The Holy See dates back to early Christianity, and is the primate episcopal see of the Catholic Church, with 1.3 billion Catholics around the world distributed in the Latin Church and 23 Eastern Catholic Churches. 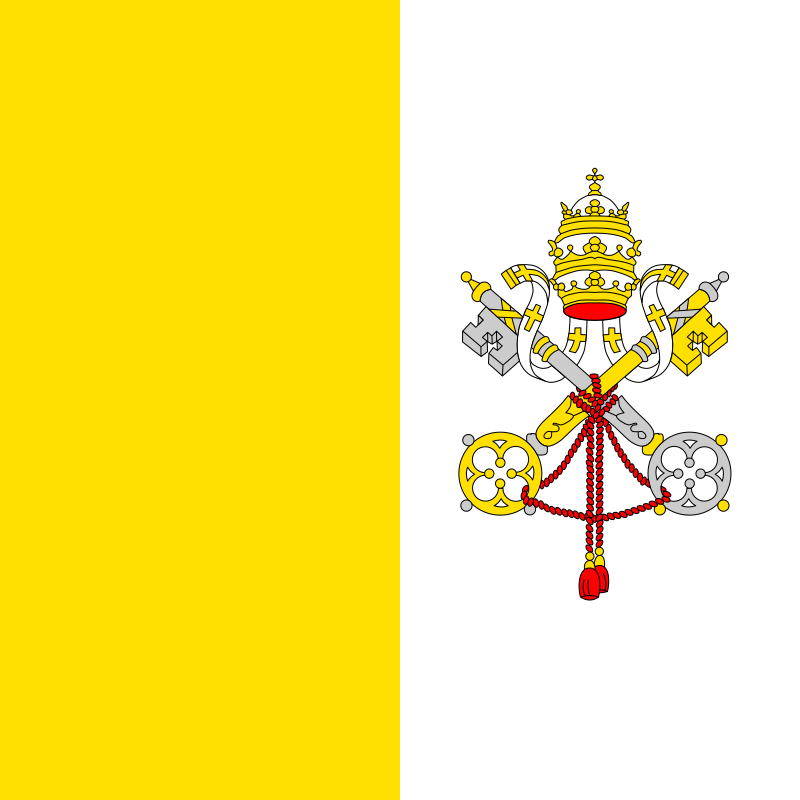 The independent Vatican City-state, on the other hand, came into existence in 11 February 1929 by the Lateran Treaty between the Holy See and Italy, which spoke of it as a new creation, not as a vestige of the much larger Papal States (756–1870), which had previously encompassed much of central Italy. Within the Vatican City are religious and cultural sites such as St. Peter's Basilica, the Sistine Chapel and the Vatican Museums. They feature some of the world's most famous paintings and sculptures. The unique economy of Vatican City is supported financially by the sale of postage stamps and souvenirs, fees for admission to museums, and sales of publications. Enter the title of a Wikipedia article in the box above. Select your options using the checkboxes, or use default settings. Click the 'go' button to retrieve the article. Click the 'Copy Code' button to copy the source code of the article to your clipboard. Paste the source code into your favorite HTML editor. Edit the content to suit your needs. Publish your new content to your website or blog. IMPORTANT: Before publishing, be sure to make significant changes to avoid creating duplicate content.